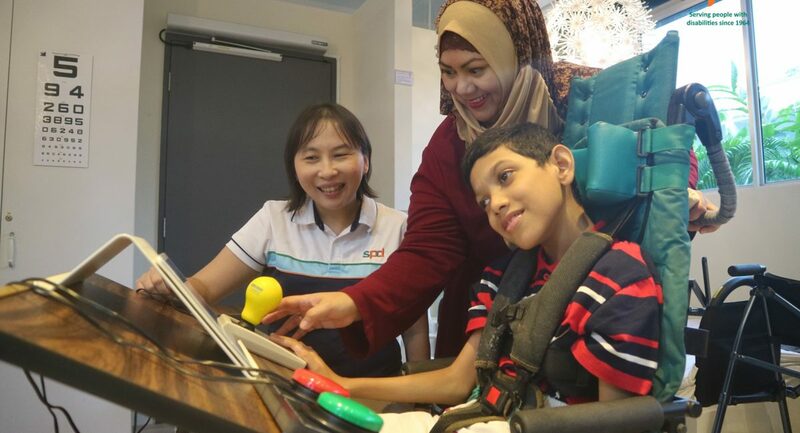 The Assistive Technology Centre was established by SPD in August 2001 and was later appointed by the National Council of Social Service as the Specialised Assistive Technology Centre in January 2005. It was appointed as the Centre of Specialisation for Assistive Technology in August 2009 and March 2011. With this appointment, the Specialised ATC was recognised as an AT expert that would conduct practice-related training to build capability in AT and provide advice, consultations and coaching sessions to serve people across all disabilities. the completed form to us. You will be contacted to arrange an appointment.